Designed to be run in tandem with front and rear specific tread patterns, FLOWBEIST & DUNDERBEIST are built on our tubeless ready bead and 4.6” casing. 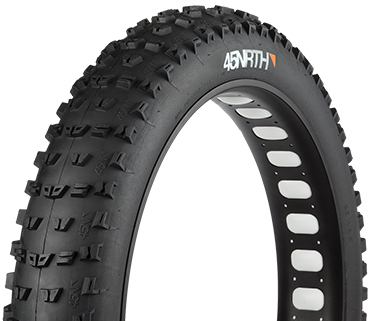 These tires excel on groomed singletrack when cornering, braking, and accelerating traction are key to keeping you in control. 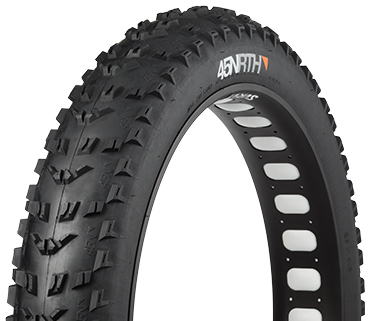 Our goal was to create a tire that provided extra float while keeping height and weight to a minimum. The result is a lighter, faster rolling tire that fits a broader range of frames and forks. Chamfered front edges on the center lugs reduce rolling resistance, while perpendicular back edges promote braking traction. By repeating pairs of 8.3mm shoulder lugs, the Flowbeist delivers unparalleled cornering traction. Gussets and hollow centers on the lugs add edges to increase grip. 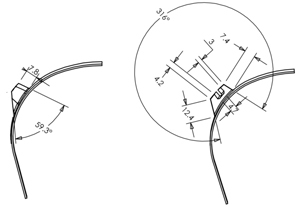 Similar to Flowbeist, the fore-aft grooves on the 7.4mm side lugs double the number of edges in contact with the snow for cornering stability. Slightly taller shoulder lugs with gussets and hollow centers provide more stability during extreme cornering. The front and back edges of the center tread blocks run perpendicular to eachother to optimize braking and acceleration traction. 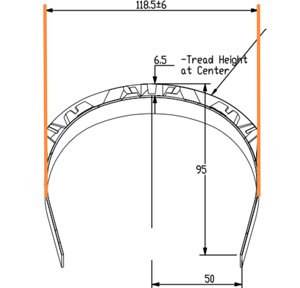 Adding cavities to the center treads creates elasticity and increases the number of edges for added grip. 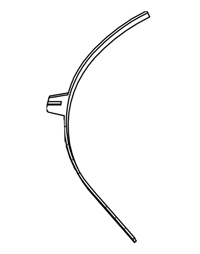 Lateral grooves on the shoulder knobs enhance stopping and acceleration power. 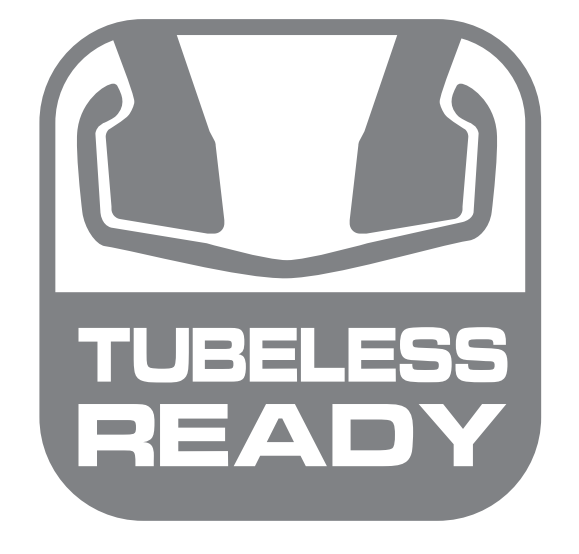 While the FLOWBEIST and DUNDERBEIST tubeless-ready bead profiles were optimized for the Whisky carbon rim, it can also be used with tubes on standard rims. 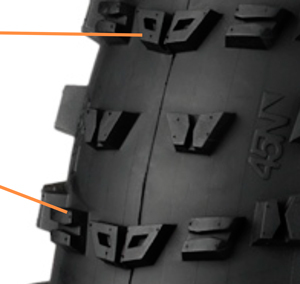 When setting up the tire tubeless, it is important to carefully follow the instructions of the rim manufacturer. For the ultimate combination of float and control, FLOWBEIST and DUNDERBEIST will be available starting in late May with full availability in September and will retail for $140 MSRP.